Cheech Marin is known for his comedy, wit, and unforgettable voice. But most people don't know that his career in the spirits industry has just begun with Trés Papalotes Mezcal. 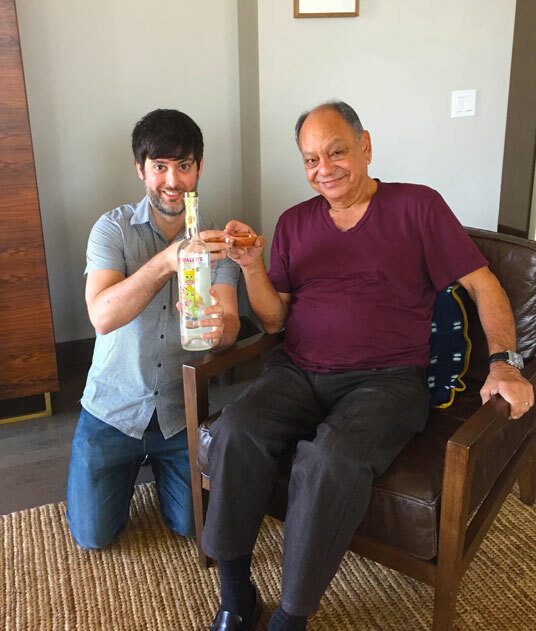 Cheech has clearly been a pioneer in the promulgation of Mexicano art and culture, but the path to Mezcal has been a fateful one. We sip, chat, and crack jokes about a few orange figureheads.